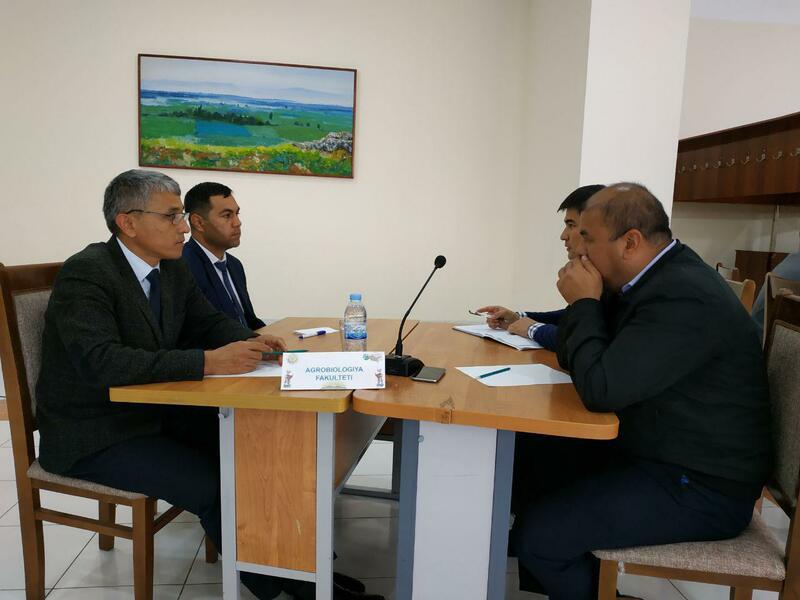 TASHKENT STATE AGRAR UNIVERSITY - The Association of Intellectuals of the Association of Intellectuals devoted to the 683th anniversary of Sahibkiran Amir Temur was held. The Association of Intellectuals of the Association of Intellectuals devoted to the 683th anniversary of Sahibkiran Amir Temur was held. 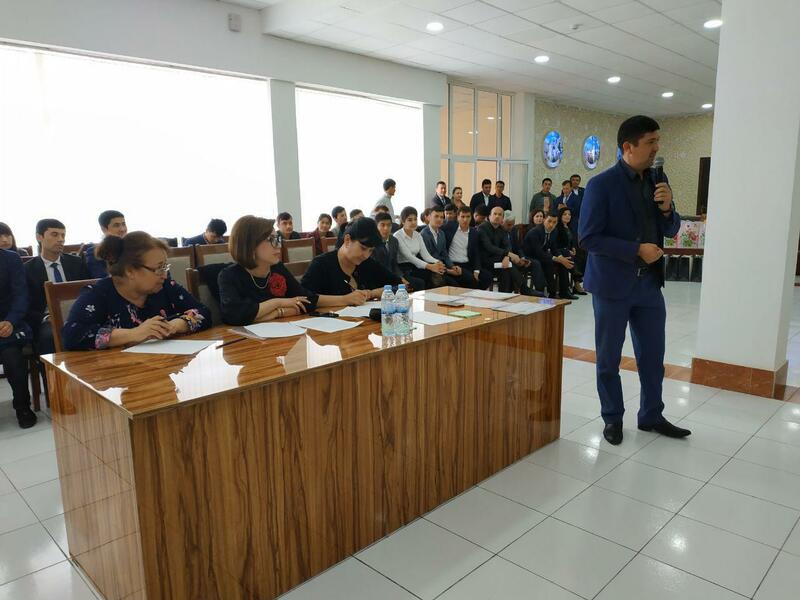 On April 10, 2019 at the university's culture palace was held a meeting of intellectuals with the participation of university professors and teachers on the 683th anniversary of Amir Temur. The event was attended by 24 professors from 4 people from 6 teams. 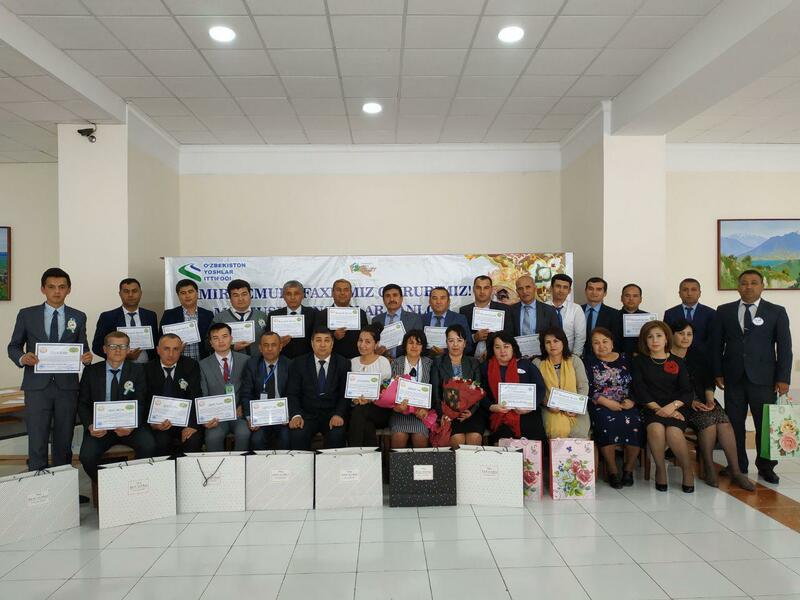 According to the conclusions of the competition judges, on behalf of the Faculty of Plant Protection and Agrochemistry, "Shijoat"
The winners were awarded with diplomas and valuable prizes from the University Labour Union. 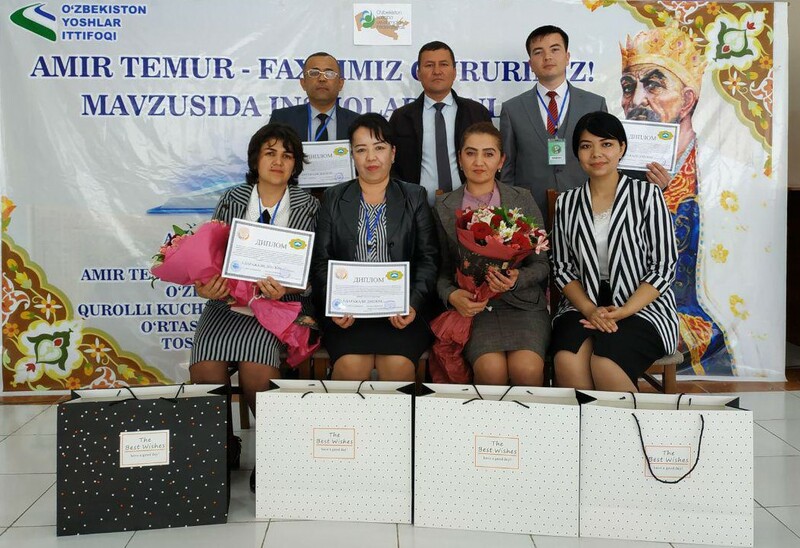 The competition was also announced by active participants in the nominations "The most intelligent reader", "The most active reader", "The most talented reader", "The most creative reader" and awarded with memorable gifts from the Labour Union Committee.